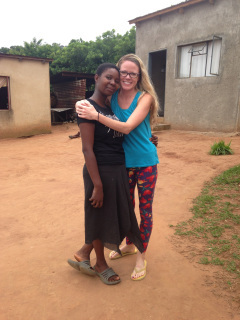 In Swaziland, education is not free. In fact, it is about $1 per day to go to school and an additional $100 for school uniforms, supplies, and shoes (~$450 total). In 2007 we met a group of children who were being kicked out of school due to the lack of fees and pledged to raise money for their school fees. Today, you can make a contribution to keep them in school - no amount is too small! BELOW YOU CAN MAKE DONATIONS IN MULTIPLES OF $25 OR YOU CAN MAIL A CHECK TO: 2436 N Alabama St, Indianapolis IN 46205. 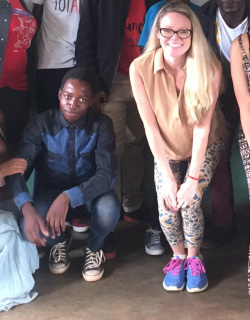 Sethu is a soft spoken, hardworking and brilliant young boy. 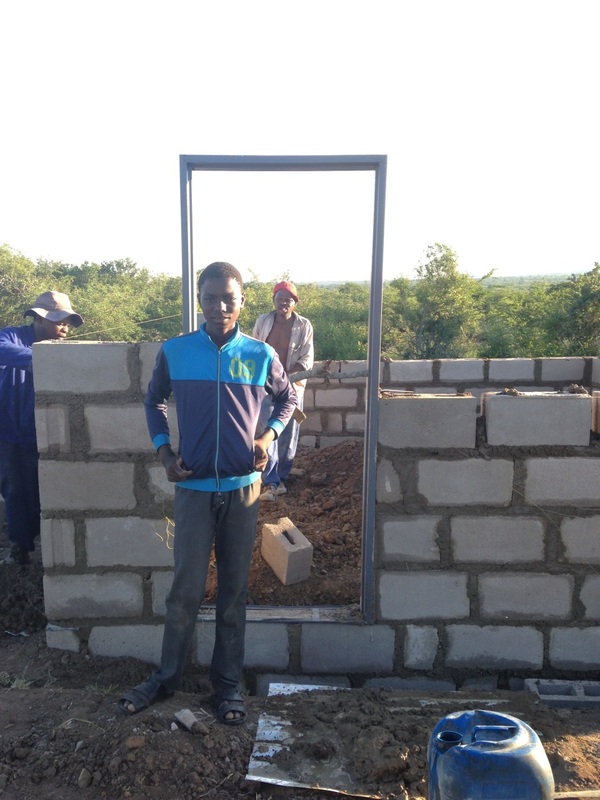 He lives alone with an ailing grandmother in a house we built him (he's standing in front of the construction in this photo). 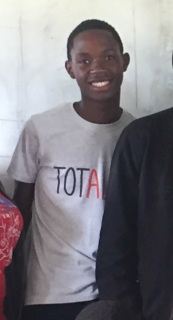 He takes care of his grandmother and studies hard - we are super proud of Sethu! 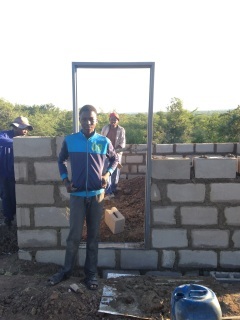 Ntsika (whose brother Andile we also sponsor) loves agriculture class. He also loves traditional Swazi dance. He's living with a grandmother and his brother. He wishes to be an Agronomist when he grows up! Let's help him get there! Yentiwe's favorite subject is Biology. She wants to be a doctor. She lives alone with her grandmother and loves to dance! This is the second year Nosikelelo has been in our program. 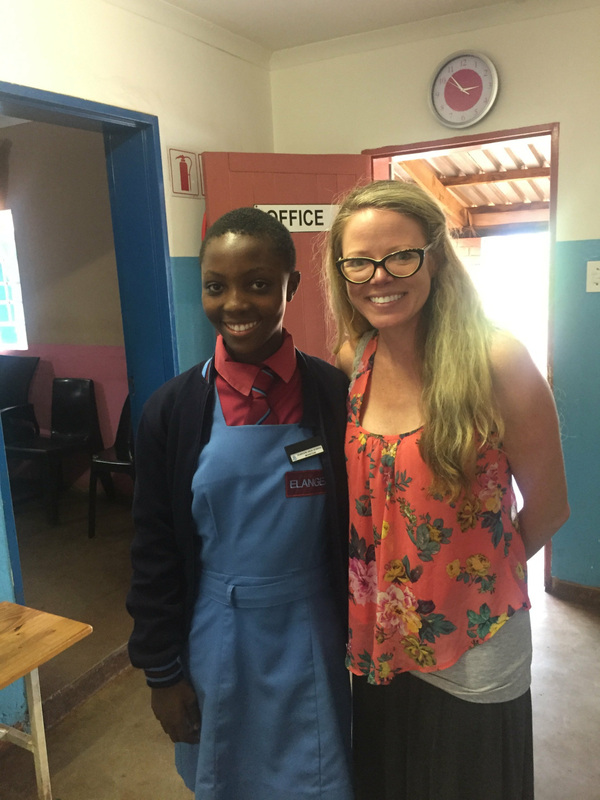 She is a bright student and is currently in form 4. Next year will be her last year of high school. The Princess Chief selected her due to her extremely dire home situation. We're thrilled to support her! Amazing is the newest member of our GHFP family. She lives alone with a grandmother. She was the top performing student at the primary school last year (currently enrolled in her first year of high school). She loves English class and wants to be a doctor. He has been sleeping at our local leader's house as he has no where else to go. But he is studying hard in school and is excited for his new sponsorship! This will be his third year in our program. 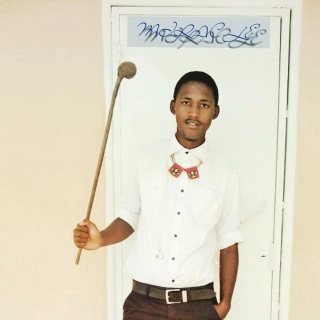 This handsome young man, Bongani, loves English Literature class as well as music and graphic design! After having to drop out of school for a while due to the lack of fees, he is back in now and thriving! He's almost done with high school! 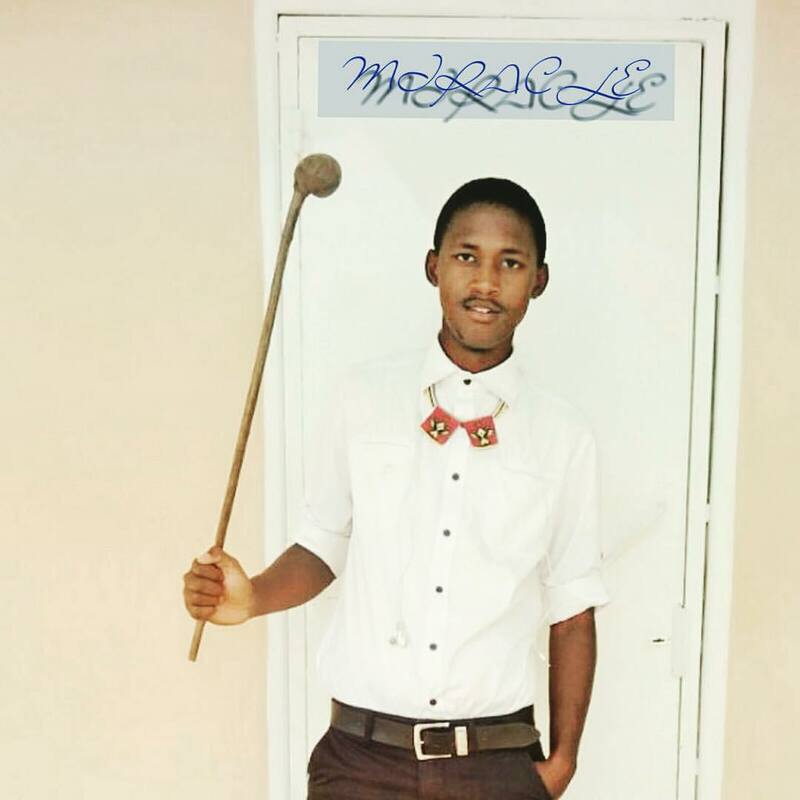 He loves to make music and design logos...a very creative young man! 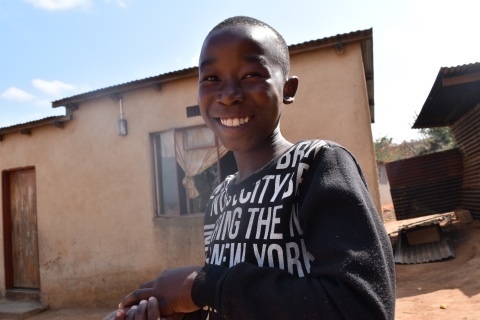 Mazwi is an amazingly strong hard working teenager who has dreams of being a policeman (although he's wanted to be a banker or a race car driver in the past). He is growing up in a child-headed household and is raised by an older brother & sister. He loves science class and is enjoying English as well. He will be entering his third year of high school! Philo wants to be a dentist or a journalist when she grows up (but this changes frequently!). She loves religious studies and biology. She loves every minute she is in school and works hard both at home raising her little brother Mazwi and at school. She lives with her little brother Mazwi and her older brother Samkelo. Thanks Emily and Jeb Crandall! 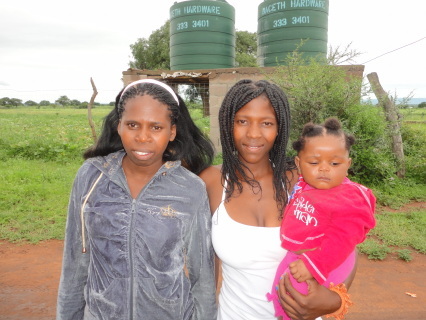 Pictured on the right with her daughter Luyanda, Nothando is a very bright girl who was forced to drop out of school when her mom died as a freshman. Since then she has been raising her daughter and finishing her high school diploma. 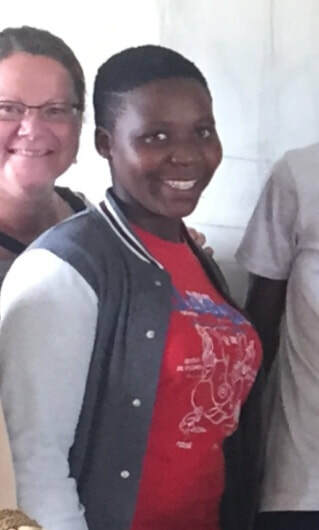 After graduation December 2019, Nothando wants to further her studies. We will let you know which program she is admitted to and the cost at that time.